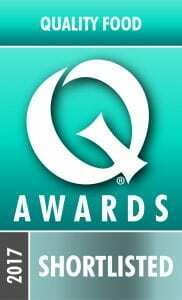 The Quality Food Awards are the most prestigious awards for food and drink products on sale in UK grocery outlets. What sets these awards apart is the impartiality and robustness of the judging process. And we’re excited to share the news that our Arctic Coffee Café Latte has been shortlisted within the Chilled Dairy category. The winners will be announced on November 9th ….. watch this space.